EIT 78 was snapped by Brian Lonergan from the Irish Vehicle Registrations Past & Present Facebook page. When Brian went back to photograph his family home in Glasnevin this beauty was parked outside. 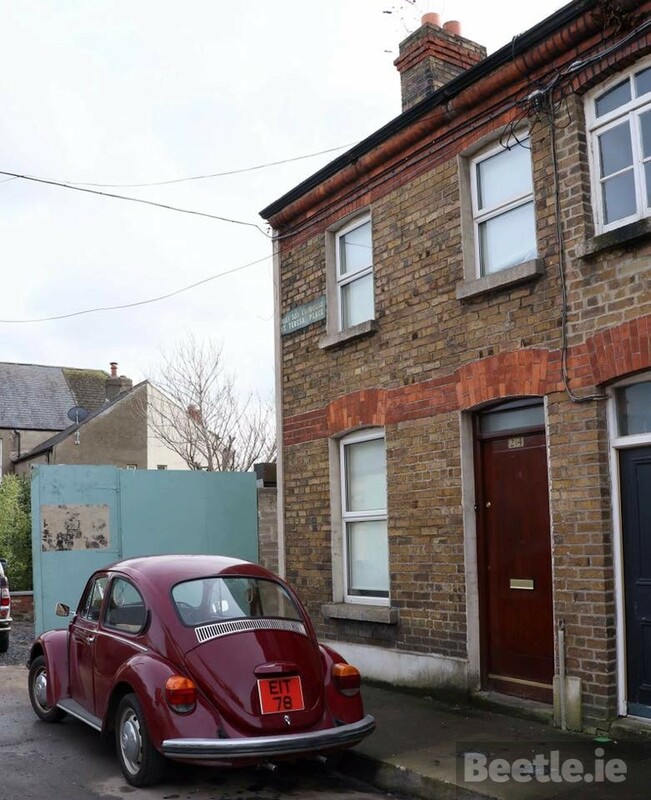 This 1200 Beetle was registered in August 1977 to its first owner in Leitrim having been delivered to O’Reilly’s Volkswagen Dealership in Longford but as we do not know the owner, we don’t know anything of the history but it looks to be very well looked after. Thanks again to Brian Lonergan for the photograph.